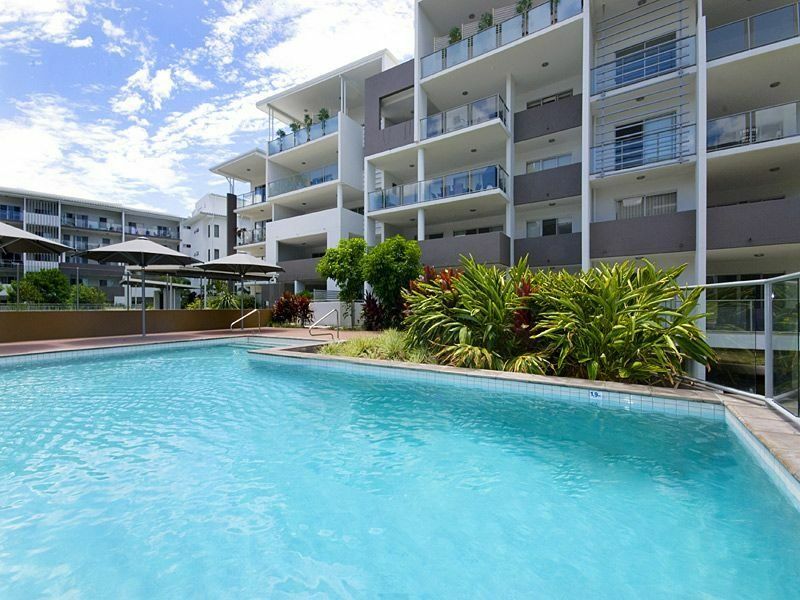 “Panorama on Buderim” has joined our Sunshine Coast Portfolio! 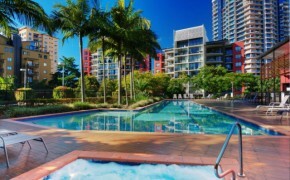 Made up of 29 lots, residents in this complex enjoy stunning panoramic views of the ocean and Glass House Mountains. 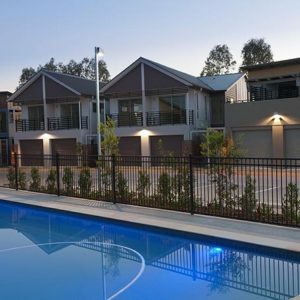 Each villa is meticulously styled and fitted out to suit the relaxed lifestyle of the Sunshine Coast and Buderim surrounds. 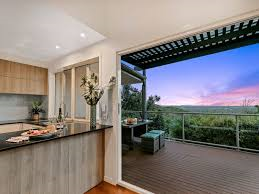 Welcome to Cassels Strata Panorama on Buderim! 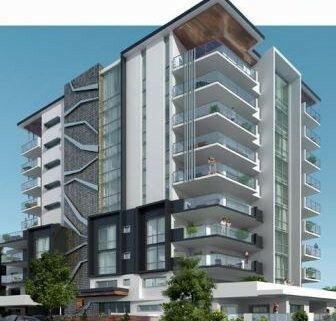 New to the Cassels Strata North Queensland portfolio is – Metro Quays – a 13 story apartment complex located in the heart of Townsville’s CBD. 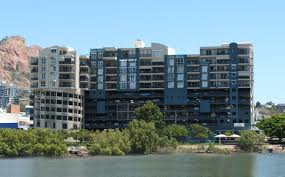 What was once a multi-level carpark originally built in the 70’s, Metro Quays has undergone extensive renovations to become a modern residential complex with stunning water views and minutes from The Strand. Comprising 92 lots, Metro Quays boasts amenities such as a pool and tennis court. We are enjoying working with the owners and Committee! 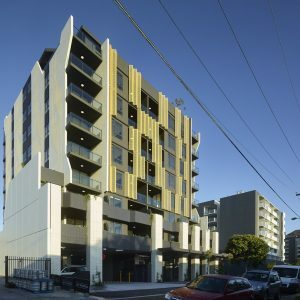 Ozone Apartments is the latest creation from James Dent, Dent Property. 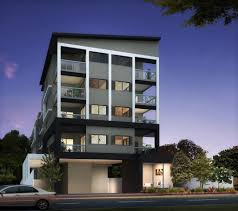 Ozone is made up of 21 lots with a mix of apartments and ground floor commercial. 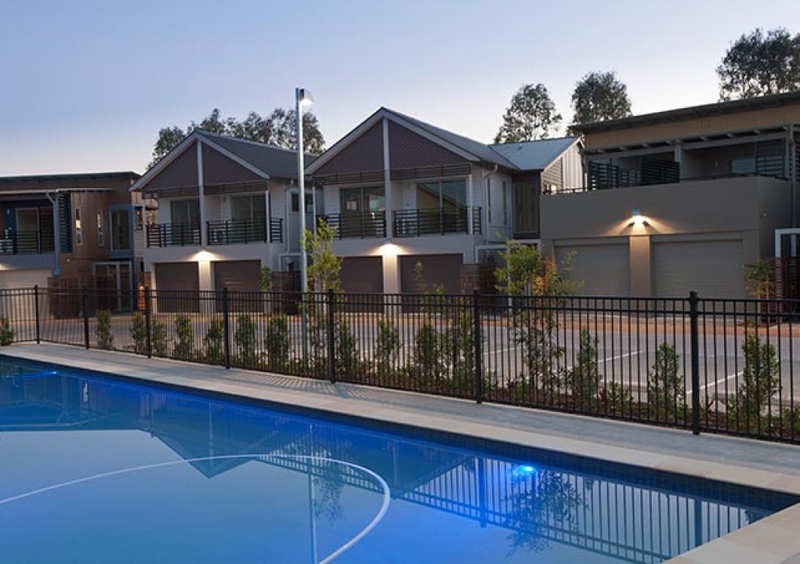 Located in Mitchelton, it’s close to all amenities and is a standout development in the area. Congratulations to James and his team! We are proud to announce our appointment as body corporate managers for Siena Apartments – a boutique complex situated in Milton. 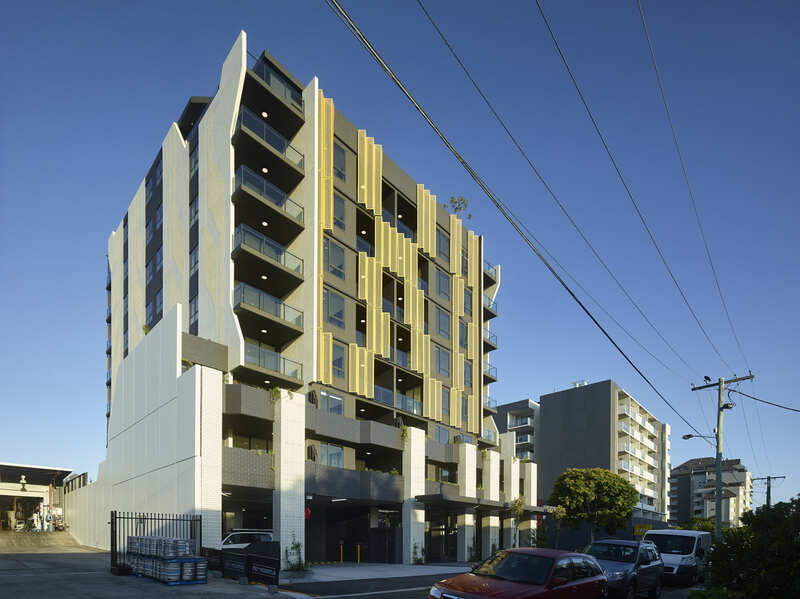 Siena comprises 49 one-two bedroom apartments over 10 levels. We look forward to working with the committee and owners! 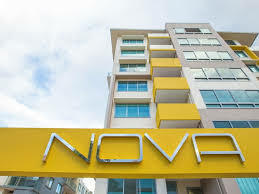 Cassels Strata has furthered its expansion into Far North Queensland, with the recent two appointments of Linear Industrial in Townsville and Central Plaza Terraces in Cairns.